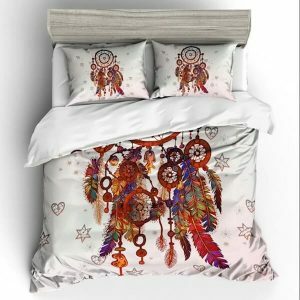 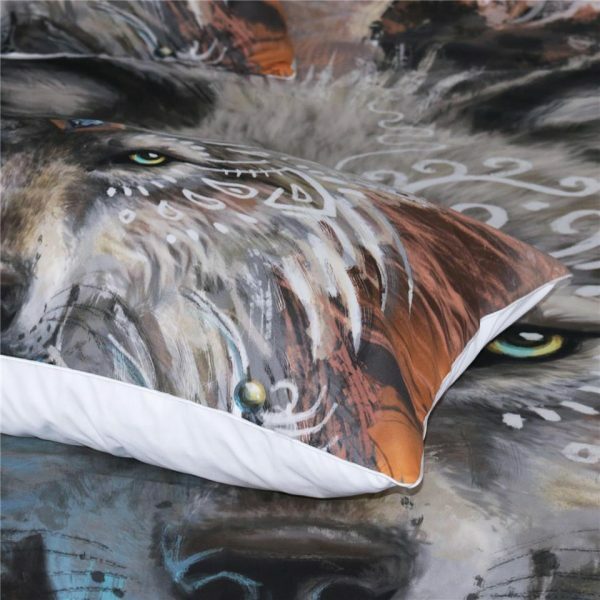 Stunning Native American Wolf Warrior Bedding Set Only for wolves lovers. 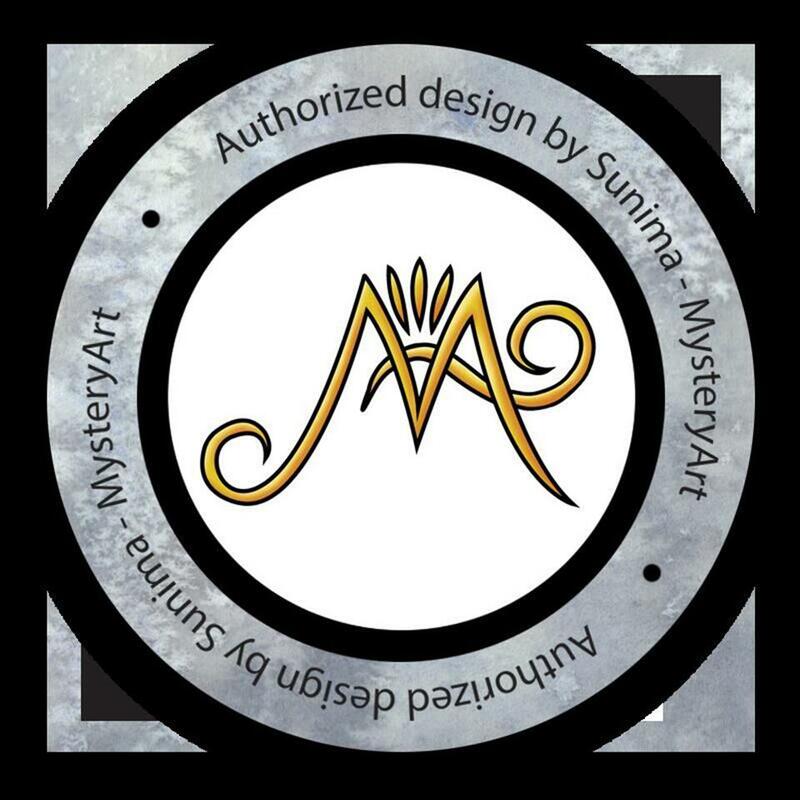 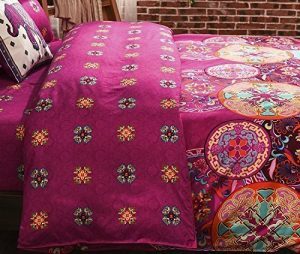 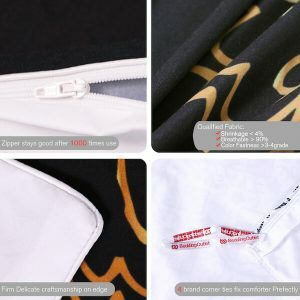 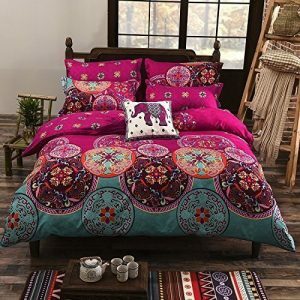 Our unique Duvet cover, Quilt will brighten up your entire bedroom. 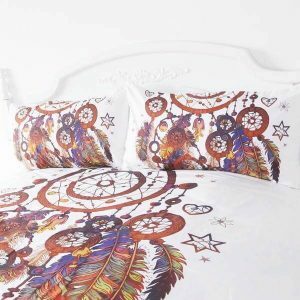 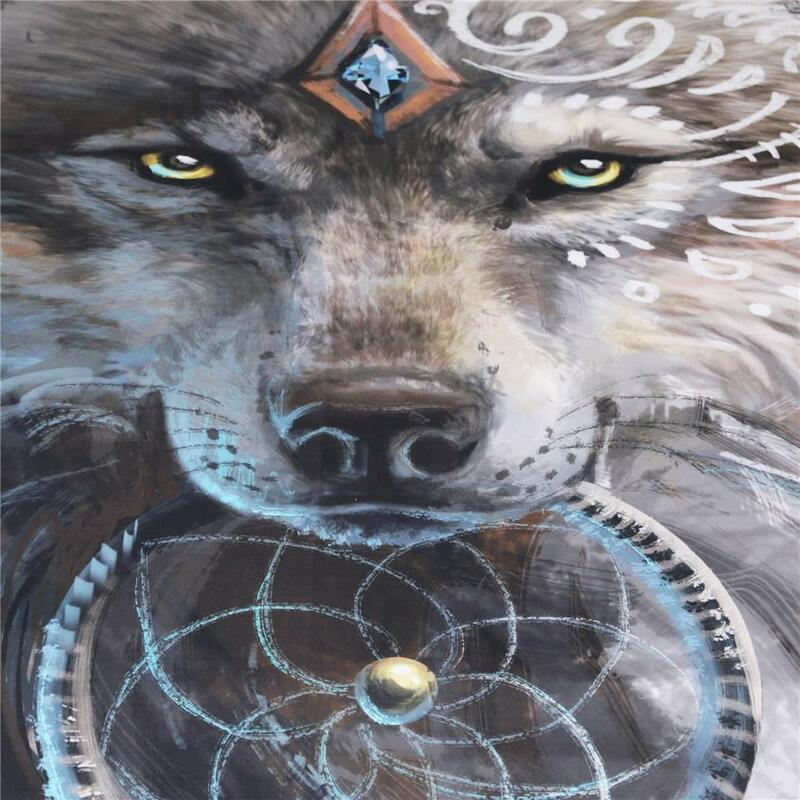 The Indian Wolf With Feather Dreamcatcher design will enhance your decor to a whole new level. 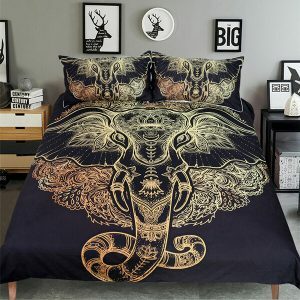 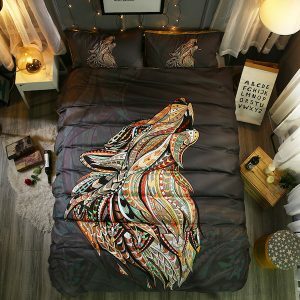 These 3 Pieces Bedclothes come with 8 multiple sizes so choose yours and get ready to enjoy the beauty of this artistic royal wolf bedding.